A Product Revealing Events and Product Launch Solutions are most critical time for companies and not every product is necessarily a success. Product Revealing Events and Product Launch Solutions in Abu Dhabi can seem one of a hard mission, but the risk entailed is part of what makes the whole experience an exciting and challenging one. 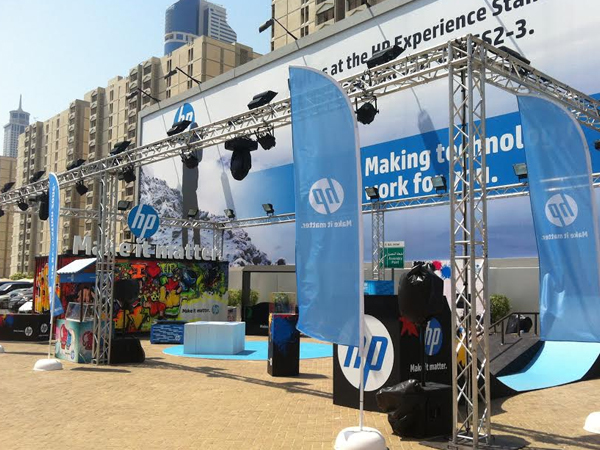 We start by creating the first impression which is the one that lasts and we know exactly how to boost your upcoming Product Revealing Event and Product Launch Solutions in Abu Dhabi in such an extremely competitive market place. Plenty of new tactics are required to get your product noticed as should. With a fine blend of skills and rich experience in each particular industry, we ensure you an event that will definitely boost the image of your product and the brand name in the best way possible. We provide Product Revealing Events and Product Launch Solutions in Abu Dhabi with a proficient team of senior marketing experts. We have undergone so many product promotions; therefore we are capable of finding and creating just the right ideas to ensure your Product Revealing Events and Product Launch Solutions in Abu Dhabi is an exclusive success. You can incredibly relax and touch that proficiency of our team while implementing the latest promotional methods and achieving marketing objectives within the specified time frame. At UltraTech Abu Dhabi we will absolutely help you attain your goals and create the most successful of events. Just rely on us whenever what you want to do is an unusual, creative, and sophisticated Product Revealing Events and Product Launch Solutions in Abu Dhabi and make sure your product launch is a comprehensive success.